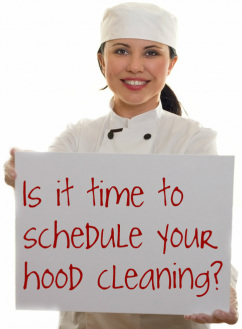 EZHoods, formerly Degrease Hood and Duct Service, provides kitchen exhaust hood cleaning services to commercial kitchens in the Greater Nashville, TN area. We have served Nashville restaurants for almost 20 years. A regular maintenance and cleaning program for commercial range hoods and kitchen exhaust duct and fan systems is an important, necessary step to ensure the safety of your staff and customers. 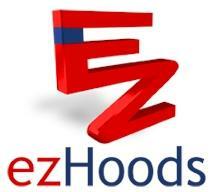 EZHoods can help you meet fire code standards and protect you from grease fire hazards. Nashville, Portland, Clarksville, Ashland City, Springfield, Goodlettsville, Madison, Bellevue, Pegram, Brentwood, Franklin, Columbia, Antioch, LaVergne, Smyrna, Hermitage, Mt. Juliet, Hendersonville, Murfreesboro, Tennessee, and Bowling Green, KY.